Today in 2007, a consortium of technology companies led by Google was formed, calling themselves the Open Handset Alliance. Google also unveiled their Android mobile operating system. 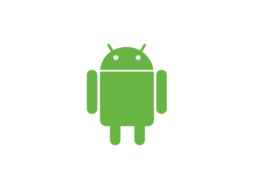 The goal of Android was to develop “the first truly open and comprehensive platform for mobile devices.” It is this open-source nature that is often cited as a major reason for Android’s popularity. Every new version of Android is named, alphabetically, after a dessert (Cupcake, Donut, Eclair, Froyo… all the way to the currently used Pie). 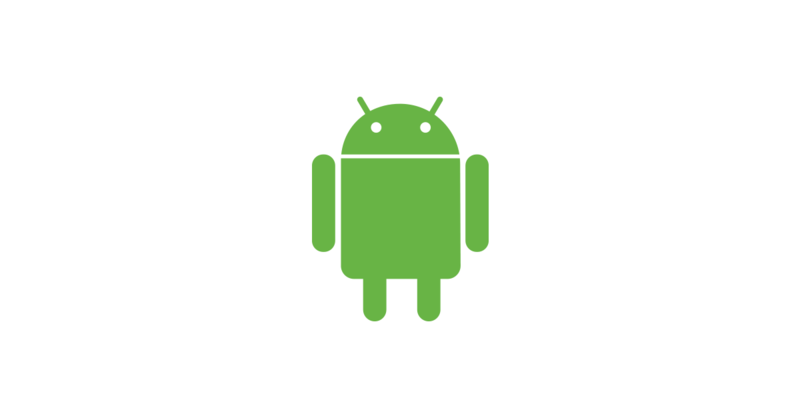 Android is now the main competing mobile OS, along with Apple’s iOS.